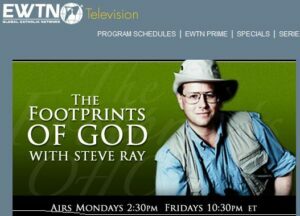 I miss your show “Footprints of God” on EwTN tv on friday’s. when will it restart? Next post: Hey, I Like Her!